John, Paul, George and Ringo. As The Beatles, they changed the world. 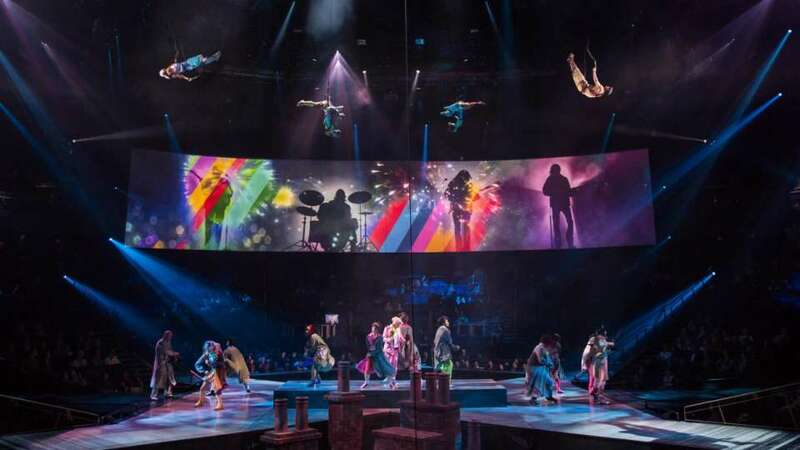 LOVE, Cirque du Soleil’s interpretation of their legacy, has changed entertainment. The Beatles lent so much to the consciousness of our culture. 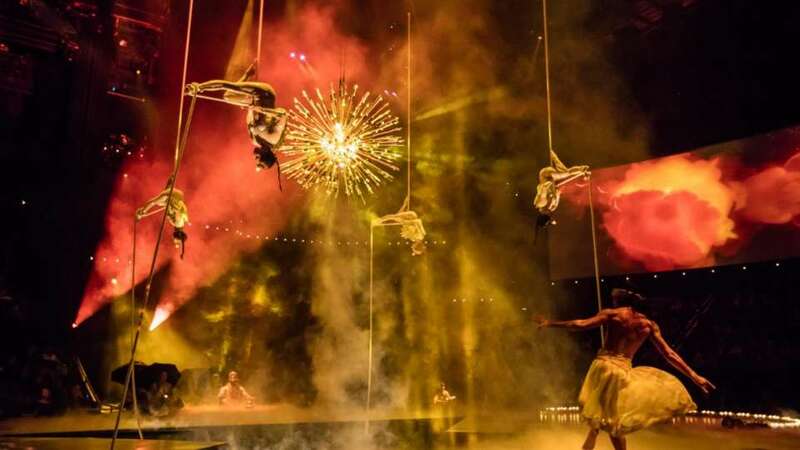 We agree wholeheartedly that LOVE is Cirque du Soleil’s purest interpretation of their vast legacy that changed both entertainment and the world. 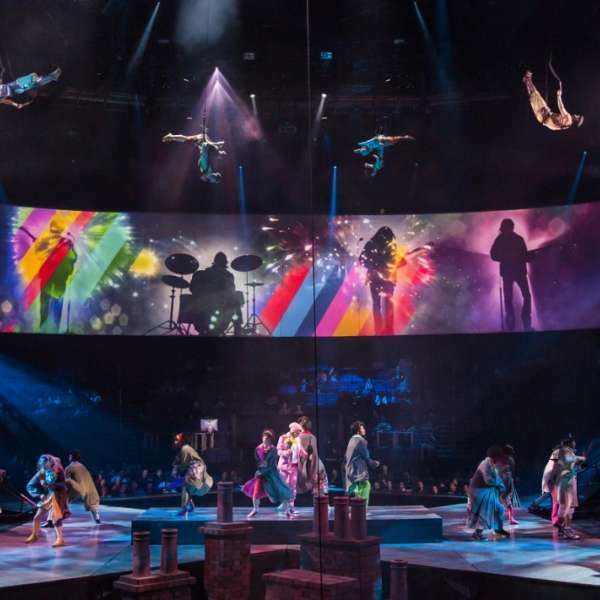 Enjoy Inside Access to The Beatles LOVE and learn about the show’s technical elements such as: automation, audio, projections, lighting, rigging, and some of the show’s props and wardrobe. After the show, obtain a special attendee offer to present at the Box Office and/or Concierge when purchasing tickets. 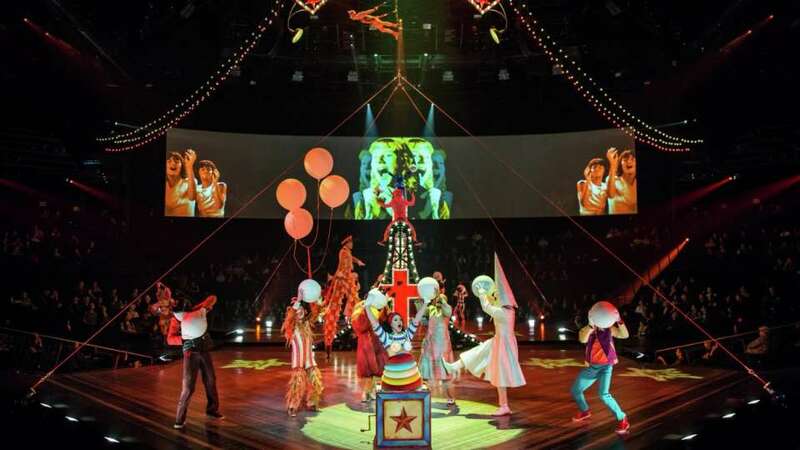 Experience a private backstage tour of the TOAST TO LOVE set and learn the iconic history of The Beatles. 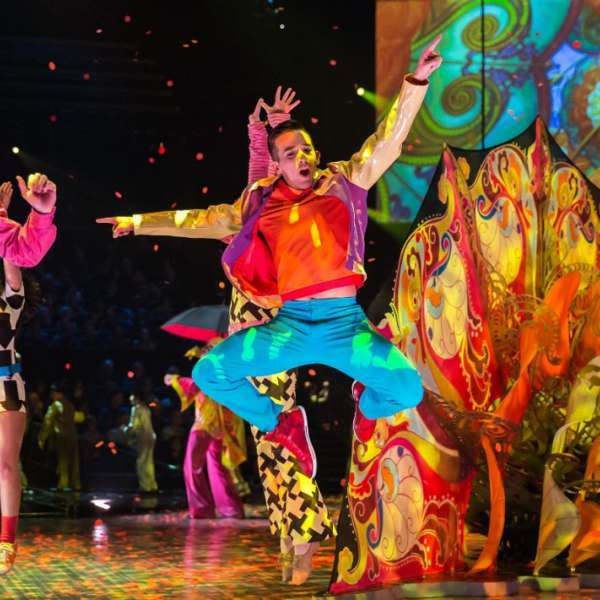 Get up close to the show props and learn elements of the show’s production all while enjoying a specialty drink and VIP seating to the evening’s performance. For additional questions, please visit the Box Office or Concierge orcall 800.963.9634. Experience must be purchased no later than 3:00pm. Late arrivals forfeit all inclusions of this VIP Experience without refund. Occupancy 2 max 24 per occurrence. 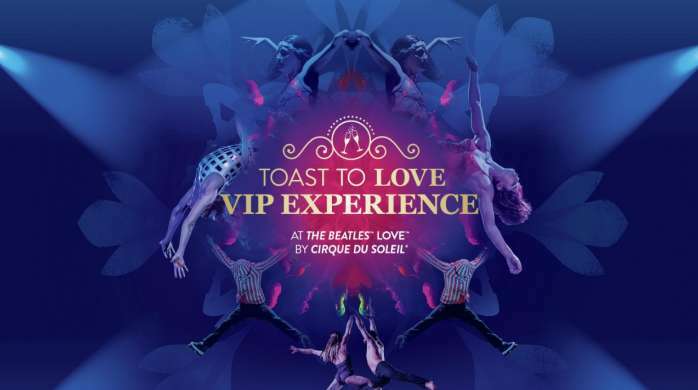 Purchase of Toast to LOVE VIP Experience must be made in conjunction with show tickets to The Beatles LOVE 7:00pm performance. Category B may not be combined with any other offer. Pre-purchased tickets are not applicable with this offer. Age requirement 5 years and older. Dates are subject to change and/or cancel without notice. Management reserves all rights. 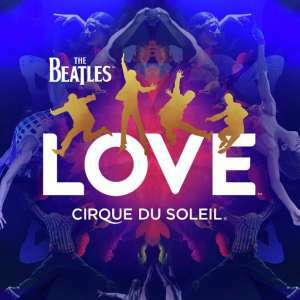 Enjoy The Beatles LOVE by Cirque du Soleil with tickets starting at $55.00! 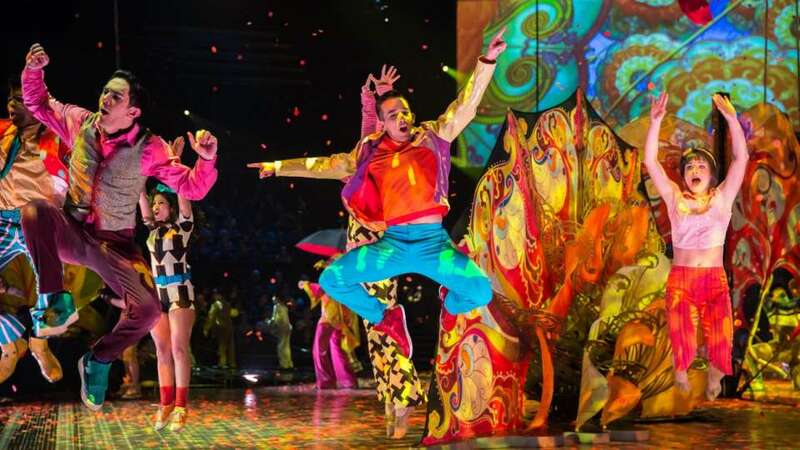 New acts, costumes, choreography, technology and music bring a more vibrant and engaging experience such as in the Sgt. Pepper performance. Yesterday. 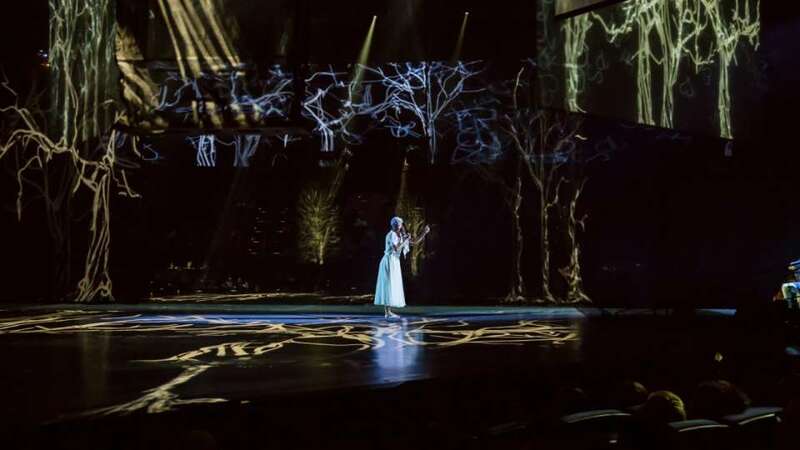 Reminiscent melancholy rooted in the love that once was and the longing for what could be, a duet performing through the lyrics of Paul McCartney as his presence serenades them from above. 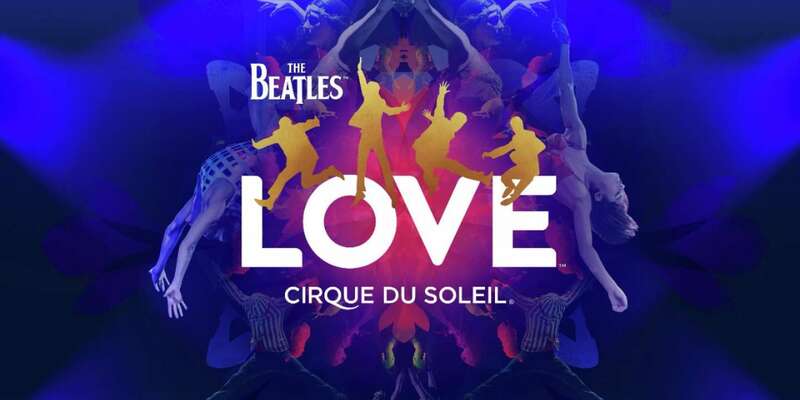 LOVE, Cirque du Soleil’s interpretation of The Beatles' legacy, has changed entertainment. 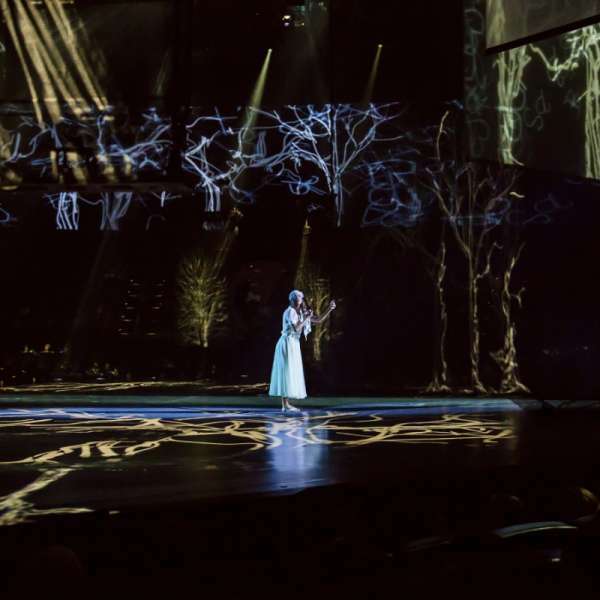 Woman on stage under lights. 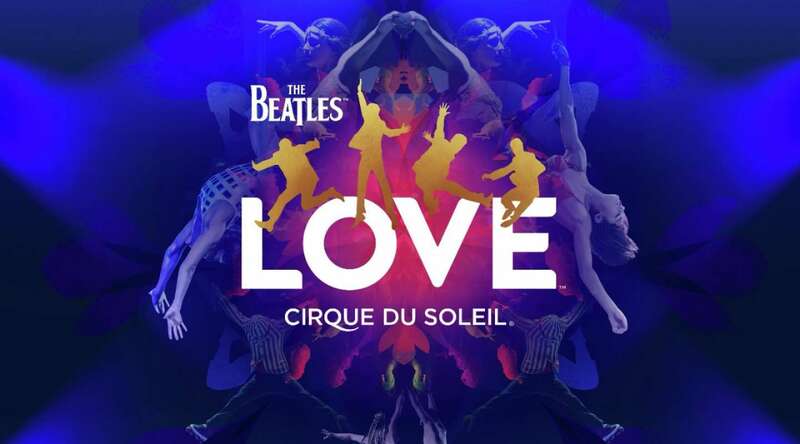 LOVE, Cirque du Soleil's interpretation of The Beatles' legacy, has changed entertainment. Here Comes The Sun. 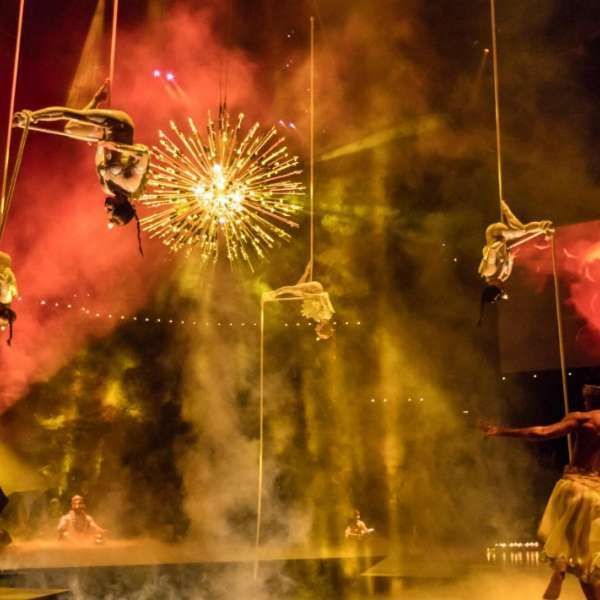 Four female artists perform aerial yoga in a garden of contemplative light. Walk into the Casino and turn right just past Lobby Bar through the Atrium. Turn left and walk through the Casino Floor towards the Sports Bar. Turn right and continue past the Poker room. LOVE Box Office & LOVE Theatre will be on the left. Enter the resort from Las Vegas Boulevard. Walk through two bronze mermaid statues towards the Atrium. Turn left and walk through the Casino Floor towards the Sports Bar. Turn right and continue past the Poker room. LOVE Box Office & LOVE Theatre will be on the left. 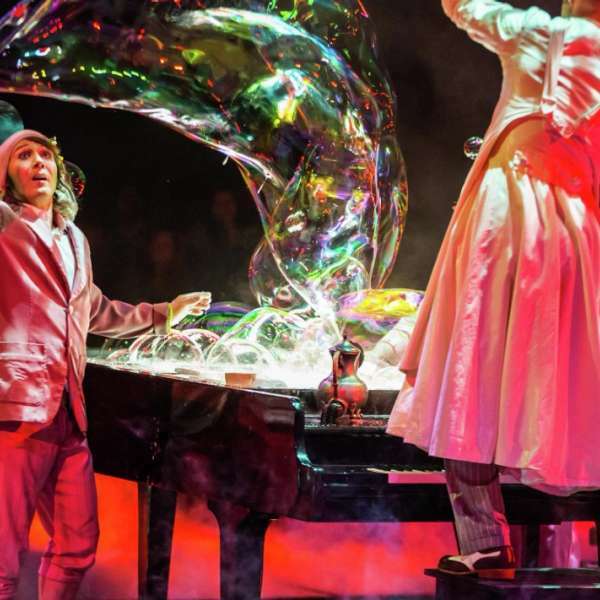 Please be advised that strobe lights and theatrical fog are used during performances. 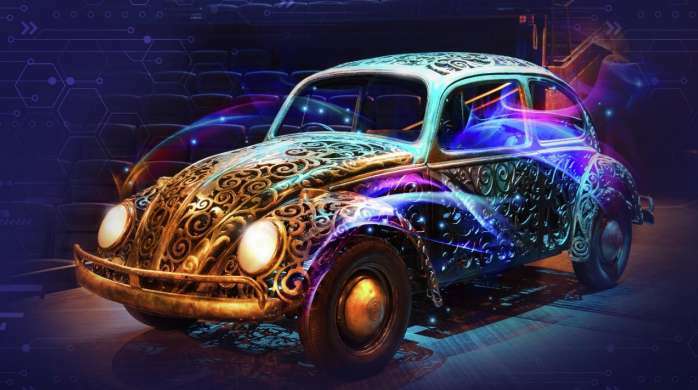 Guests who react to either of these effects should attend the show at their own risk. 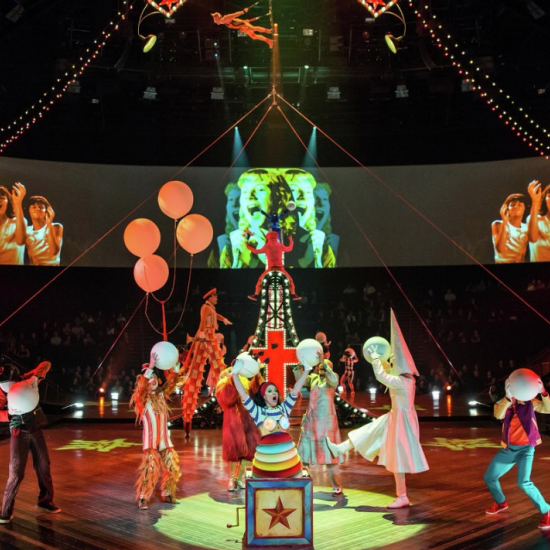 Late arrivals will be held in the lobby until an appropriate interval in the performance for both the guest and artist's safety. Guests under the age of 18 must be accompanied by an adult. 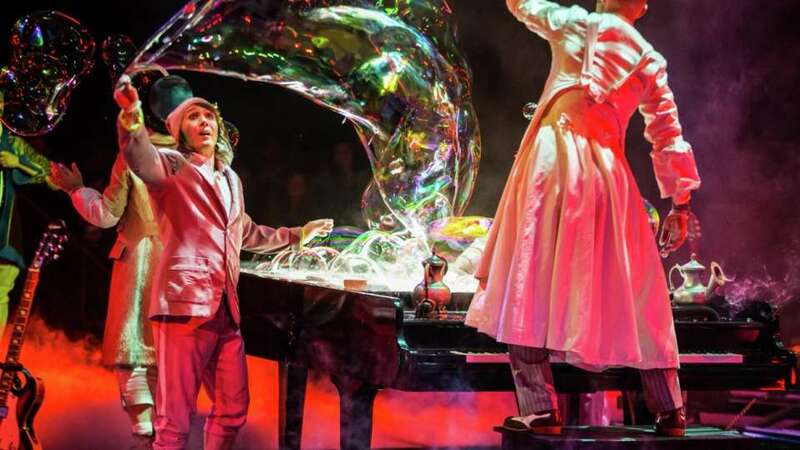 Children under the age of 5 are NOT permitted to attend this performance.